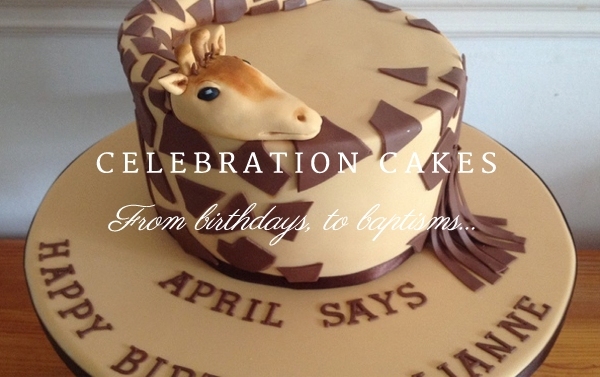 Based in the village of Ditton, between Maidstone and West Malling, Iced Images Cakes are makers of beautiful Wedding and Celebration Cakes in Kent and the South East of England. 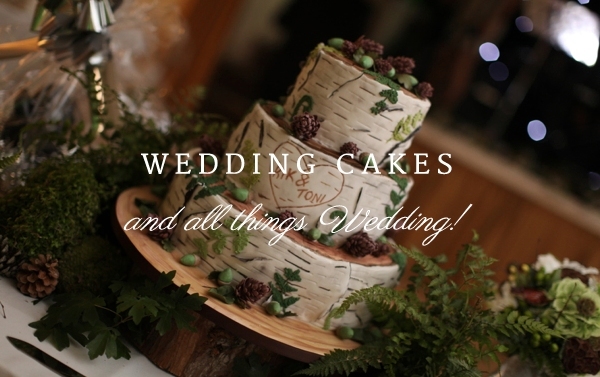 For weddings, we offer the more usual stacked and pillared wedding cakes as well as Buttercream Wedding cakes and the popular Semi-Naked and Naked Wedding Cakes. 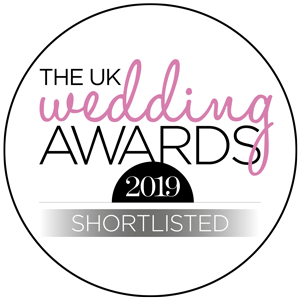 At Iced Images Cakes we are able to offer a personal consultation with the happy couple, where you will taste of some of our yummy cakes over a cup of tea or coffee.